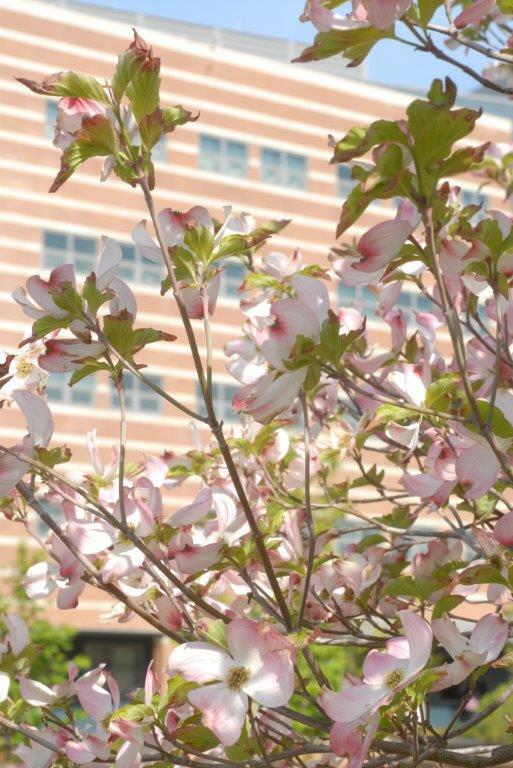 The Montgomery County Planning Department is considering EcoDistrict concepts — based on three core principles of sustainability: environmental, social and economic — as part of a 20-year plan for downtown Bethesda. At a June 18 public meeting, Tina Schneider with the planning team and Otto Condon of ZGF Architects discussed how the Bethesda community can go about changing Bethesda for the better. Condon also mentioned that districts are the building blocks of sustainable cities, which has led the Montgomery County Planning team to divide Bethesda into four main districts in designing our own EcoDistrict. In the second part of the meeting, people worked in groups of eight looking over maps of Bethesda and brainstormed over various goals, deciding which of the eight “Performance Areas” (Community Identity, Health and Well Being, Equitable Development, Habitats and Ecosystems, Materials, Water, Energy, and Access and Mobility) they would like to see associated within each district. People offered their suggestions and ideas for the planning committee, which will move forward in creating a plan for the Bethesda EcoDistrict and submit it later this year to the County Council for approval. For anyone who cares about Bethesda, it is important to get involved and become part of the process. Offer your ideas (send an email to bethesdadowntownplan@montgomeryplanning.org) and help ensure Bethesda’s future as an efficient, vibrant, and environmentally friendly community. Sophia Knoll is a Bethesda Green intern and a rising high school senior at Georgetown Visitation. I recently bought some new lamps for my home and realized deciding what kind of bulb to use is like trying to pick a health insurance plan. Do I buy CFLs or LEDs? Does the light bulb need to support a dimmer? What is a comparable CFL or LED to a traditional 60 watt bulb? How many lumens do I need? And by the way, what is a lumen? As a working mother of two very young children, I started to have nightmares of dragging them to the hardware store with rows of light bulbs in front of me and not having the time to think through which one I should purchase. So, I hit the trusty internet to do some advanced shopping research. The only problem is, there is too much information. Why does this process have to be so confusing? Can’t someone just tell me which bulbs would be the right fit for my home and lighting needs? When I turn the light on – I want it to actually go on. I have several CFLs in my home lighting fixtures that have a delay when you first put them on. When they do finally click on they are dim and take another minute or so to brighten. I hate this feature and wanted to buy bulbs that would turn on to their full brightness immediately. I like bright, white light, not yellow light. How do I know which bulbs will be bright white? How many lumens is the right number for the room I am putting the lamps in? Do I need a bulb that can dim? I have a few recessed lights in my living room and the CFL bulbs I have in there won’t allow any dimming so we always have them up at the highest setting, even though there is a delay to get them to go on and they take a minute to warm up to their full brightness (see number 1 above). Before getting too stressed about making the right decision, I learned about a new program called the LED Diet offered by Bethesda Systems, a Bethesda Green sponsor. The program helps navigate the challenging new world of light bulb choices on the market. The best part about the program is that they come to YOUR house with a truck full of LED (highest performing, most energy efficient and longest lasting) lighting options. The Bethesda Systems technician did a walk-through of each room and discussed the pros and cons of my current lighting. Not only did I wind up replacing several bulbs in my home, the technician also solved a long-standing kitchen light issue that would have cost me hundreds of dollars to fix if I stuck with my traditional lighting and had an electrician come out to the house. Instead, he replaced an old light fixture with an LED version that is much brighter and energy efficient. I couldn’t believe how easy and convenient the service was. With one lighting fixture in particular, the LED equivalent didn’t solve the issue so we decided that, until the LED technology catches up with this particular type of lighting, I will stick with what I currently have in place. There were no sale gimmicks or requirements to purchase any products. We simply walked through my house trying out different bulbs until I got the right kind of feel. At the end of our visit, the technician was able to tell me the cost savings of switching from my previous bulbs to the new LEDs. Because of this wonderful program, Bethesda Green has partnered with Bethesda Systems and the LED Diet to offer the program with a free at-home consultation (the consultation usually costs $29.99 with no obligation to buy anything). So, simply by going to the LED Diet website and signing up for a free consultation (enter promo code BethesdaGreen14 when signing up), Bethesda Systems will come to your house and walk you through the options. It’s that simple and so worth it! Honestly, I don’t know why anyone would bother stressing out about heading to the hardware store to buy a light bulb ever again. Sharon D’Emidio is the Program Manager at Bethesda Green. 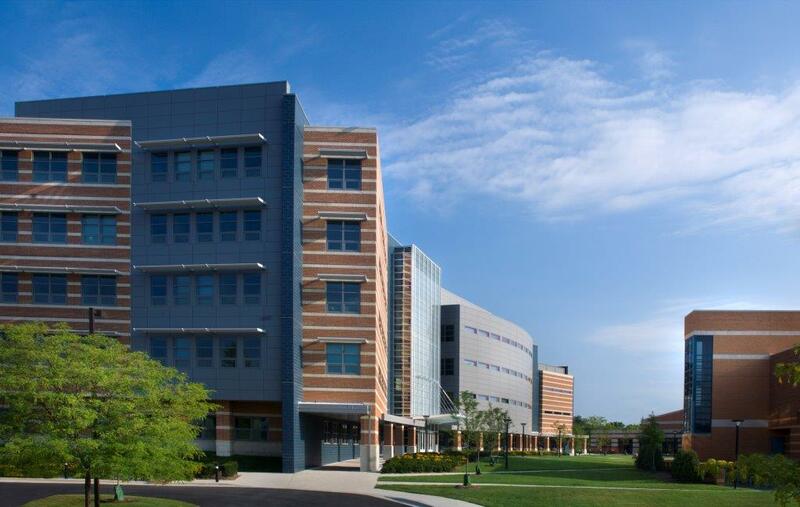 A Bethesda Green Business Incubator company, Savenia Labs recently launched its new Home Ratings service. We spoke to Savenia Founder John Jabara about the new offering. So tell us a little about this new service your company has come out with. Sure, Savenia tells home buyers, for the first time, the lifetime value of what’s in a home before they buy it. We’re talking about energy efficient appliances, lighting, water heaters, solar panels. These things saved you money when you lived in the home – what are these savings worth to the new buyer? That hasn’t been calculated before – and that’s what we do. Home sellers and home buyers want to know how much it costs to run a home, not to mention the environmental impact. This is what we capture on our Savenia Home Rating Label. So, it’s a little like a BlueBook report for a car. Exactly, and people forget that BlueBook is not only good for the buyer – but also the seller – because a seller with a car with premium features can get a premium price. But before BlueBook, you could tell people that the car was valuable because it had extra features, but it was hard to quantify. Same for Savenia. Home owners make efficiency improvements to their home all the time, efficient appliances, LED lighting, but when they go to sell their home, they and their Realtors have found it difficult to quantify and explain this in dollars and cents. Savenia steps in with a simple way to clarify the lifetime value of what’s in the house. OK, I think I get it. So how does it work. Where does Savenia get the data. Savenia is a subscription service for home sellers, they send the data about what’s in the home to Savenia, and we can use our huge proprietary energy efficiency databases to crunch the numbers and tell them what these items are worth, how much energy they use, how much they cost to run, and how all that compares to other homes with the same types of products. How do you make sure you get accurate data? Great question. The short answer is that we verify everything. Savenia uses 3 systems to verify and manage the data that users put in our system. We have 2 verification processes, where first we get subscribers to sign a contract regarding the quality of the data they put into the system, but also we do unannounced checks on homes to make sure the data is accurate. Then, for maximum transparency, we color code and disclose data sources on all our Home Rating Labels for quick reference in words and in color; light green labels are subscriber provider data, and dark green labels are independently verified. So the Realtor puts the data in, and this results in a rating – how does that work? Right. The Realtor puts in the data, and the system tells them which home systems qualify for a Savenia Rating, either a Bronze, Silver or Gold. Let’s say we have a home where the appliances qualify for a Silver, but the lighting only qualifies for a Bronze. The Realtor has the opportunity to make some changes, for example swap out the lighting for more efficient bulbs and get them a Bronze, Silver or Gold for the lighting. Why don’t you just get your system to force a whole home rating – good and bad. That approach has been tried all over the country, and unless the government mandates it, it is very difficult to get everyone on board in practice. And the reason is simple – people don’t upgrade their entire home at one time. They do it in sections. They remodel a kitchen. They replace an air conditioner. When they go to sell their home, they should be able to highlight the upgrades they made, without having to highlight the things that have not been upgraded. Buyers should use home inspections and auditors to dig deeper on these things. The Savenia system is not meant to replace a professional auditor or home inspector. So how is your system different from other rating systems out there. There is nothing out there in the market like the Savenia Home Rating System. If you’re a home seller and you’ve recently remodeled, and probably spent some money on this, there aren’t that many options that are quick and easy to communicate to buyers the cost saving benefits they get when they buy a home. You can always get a home energy audit or an inspection, and we recommend these pre-close, but some people don’t want to spend the money or the time to do this upfront. That’s where Savenia comes in. Very interesting John. Thanks for that explanation. With so many people doing these efficiency improvements, this seems like a great way for them to explain the benefits and maybe even get some of their money back when they sell the house. How does someone get a Savenia Rating on their home. 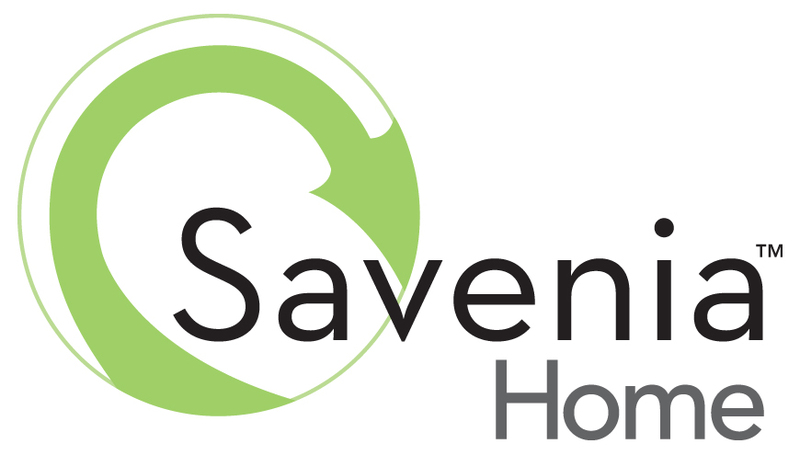 Savenia Home is a subscription service for professional home sellers, builders and buyers…but we all reap the rewards. Right now Savenia availability is limited to a select group of professionals in the region, one of the largest custom home builders Sandy Spring Builders and one of the largest Realtors, Jane Fairweather are using the system. Savenia Home Ratings are also guiding the historic renovation project at The Button Farmhouse in Seneca Creek State Park. And next year we will be able to add a second group of subscribers, again limited, as we plan to expand across the DC metro region. Realtors, builders and renovators should contact us at our website to grab a slot for 2014, and we can lock them in for this next phase. You can get more information on Savenia Home Ratings at www.saveniahome.com. And you can also get many of the Savenia rated products that go behind this system at Ace Hardware stores across the region. In the past year, the number of bicyclists on DC streets has risen 130%. With so many more bikes on the roads, the District government has passed a new bill making it much safer for bikes. The bill allows cyclists to cross intersections ahead of the light, so that they don’t feel so pushed by the people in cars. The new legislation also puts more responsibility on the drivers. Drivers failing to yield to cyclists will receive 3 points on their license as well as a $250 fine. Drivers colliding with cyclists will have to pay $500 and get 6 points on their license. However, many drivers claim that the rules aren’t fair and put too much responsibility on them without considering what the cyclists might be doing. Check out the full article at WJLA. Since the Energy Independence and Security Act was passed in 2007, many people have been confused about what to do for light bulbs. The law has resulted in many of the most popular incandescent light bulbs being taken off the shelf because they do not meet new energy efficiency standards. Since then, consumers have become overwhelmed with the array of lighting options, that all vary in brightness, color, and environmental safety. However, coming to the rescue is Bethesda Systems, an audio-visual company that offers a new service called LED Diet, which aims to cut down on electric bills by helping homeowners pick the light bulbs that best fit their needs. The people from Bethesda Systems, which sells fixtures and bulbs not typically found at hardware stores, will come to your house to test various options during both the day and night. The company believe that what’s important is how the light looks in the room, not the brand. These bulbs are generally more expensive than what you would get at the store; however, after the initial sticker price, an LED bulb can save $267 in energy costs over a comparable incandescent for the lifetime of the bulb, according to Bethesda Systems. For more information, check out the Washington Post article. Come out to Bethesda Green for an orientation about the organization and to learn about volunteer opportunities! Alison Wentzell is a senior at American University and an intern with Bethesda Green. Her interests in sustainability focus on environmental politics, cultural aspects of the environment, and environmental conflict. Bethesda Green is proud to announce that Savenia Labs Founder John Jabara was named Maryland Entrepreneur of the Year by the Maryland Clean Energy Center (MCEC), an award that recognizes an individual that brings new technologies, products or services to the market in Maryland. 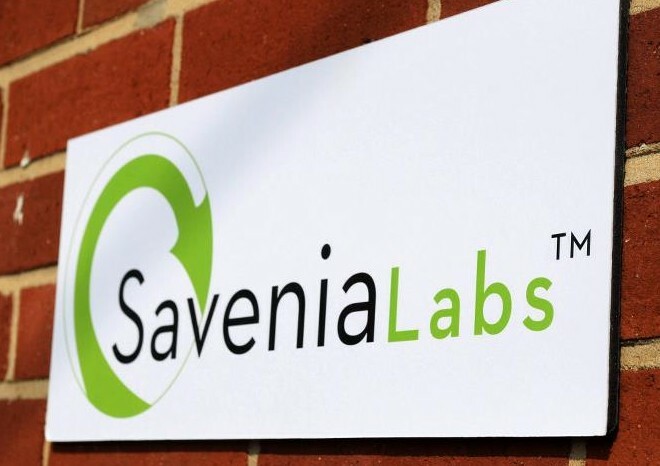 Founded in 2009 in the Bethesda Green Business Incubator, Savenia Labs has revolutionized shopping with its innovative energy ratings labels that inform consumers about the lifetime energy costs and environmental impacts of various household appliances. 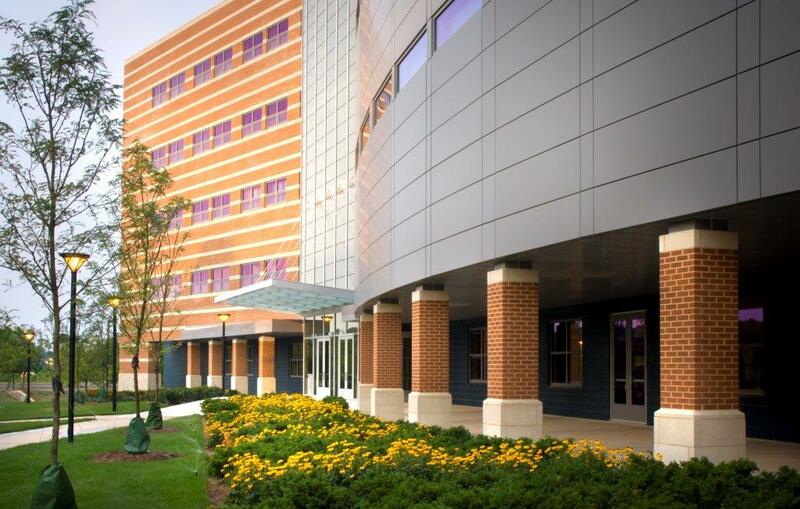 “Congratulations to John and the Savenia team for bringing these breakthrough energy and environmental impact ratings to Maryland and beyond,” said Bethesda Green Incubator Manager Robert Snyder. “It is an honor to receive this award, and I would like to thank all the people that have helped get Savenia Labs Energy Ratings into the hands of consumers so quickly across the region,” said Jabara. Participating retailers and enterprise customers can download energy rating labels on site, customized by zip code for energy costs and environmental impacts. Pepco offers a suite of programs to help you save energy and money. These programs support Maryland Gov. Martin O’Malley’s EmPOWER Maryland initiative to reduce energy consumption in the state 15 percent by 2015. Not only will you save, you’ll be doing your part to make Maryland a cleaner and greener place to live. For homeowners, the Quick Home Energy Check-up is a great way to get started. An energy professional will complete a high-level assessment of your home and install energy-saving products such as CFLs and low-flow shower heads, making it easy for you to save right away. Or, receive up to $750 in rebates when you upgrade to more efficient cooling and heating equipment and have your duct system evaluated to seal any leaks, fix holes or be properly connected, which improves your home’s comfort and indoor air quality. Both services are provided by Pepco’s participating contractors. If you are thinking about a new appliance, be sure to choose an ENERGY STAR® certified one and get up to $150 in rebates from Pepco. Or, choose to save automatically with Energy Wise Rewards™. Residential and commercial customers alike can sign up and choose a web-programmable thermostat – a $150 value – or an outdoor switch, both professionally installed at no charge. Then, receive up to $160 off your bill in your first year of participating. For a few hours on Peak Savings Days, Pepco will automatically cycle off and on your central air conditioner or heat pump compressor while your fan continues to circulate already cooled air. You have two opportunities to opt out of a Peak Savings Day each year. Next summer, look for a phone call, text message or email from Pepco the day before a Peak Savings Day, alerting you to voluntarily reduce your electricity use. With the Peak Energy Savings Credit program you will receive a $1.25 credit off your bill for every kilowatt-hour (kWh) you reduce below your baseline. Residents of multi-family apartment buildings and condominiums, don’t fret! You can also benefit from rebates for appliance purchases, get a Quick Home Energy Check-up, and participate in the Peak Energy Savings Credit and Energy Wise Rewards programs. There are even programs for commercial customers, small business and nonprofits through the Commercial and Industrial (C&I) Energy Saving Programs. Participating organizations have saved more than $16 million in energy costs since 2009, which goes straight to your bottom line. Plus, your customers know you’re making a difference in Maryland’s environment. Learn more about Pepco’s Home Energy Saving Programs and the C&I Energy Saving Programs to start saving energy and money today.